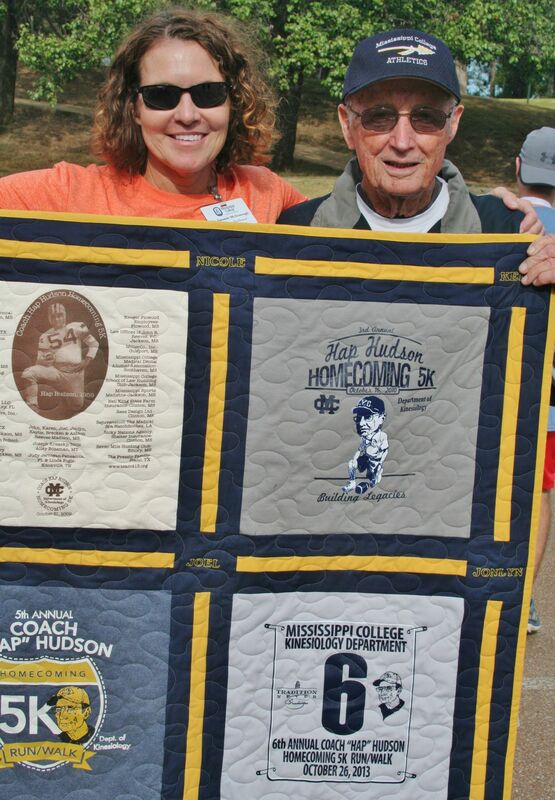 The 11th Annual Hap Hudson Homecoming 5K Race is a family oriented, fun activity sponsored by the Department of Kinesiology of Mississippi College. We kick off Homecoming Saturday with this walker friendly event and encourage all of our MC friends, families and neighbors to come out and get movingi with us! 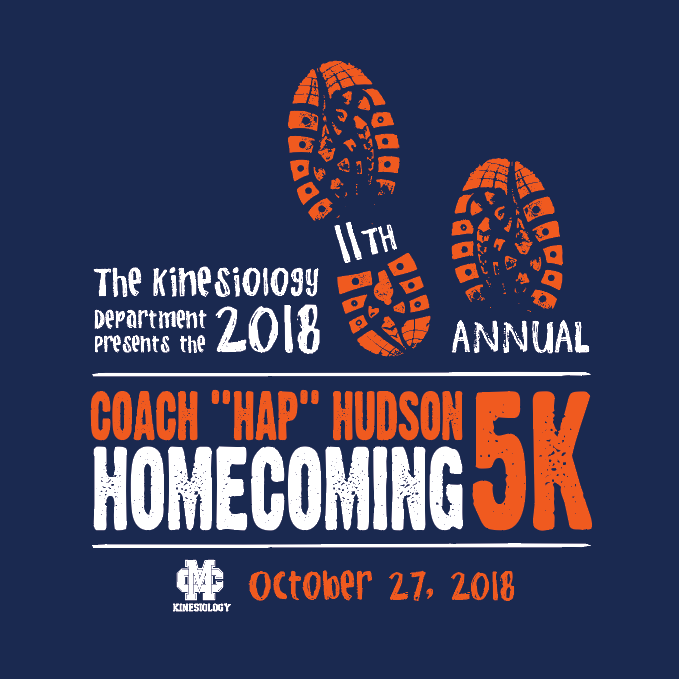 The primary beneficiaries of this event are the members of our Kinesiology Student Association and the recipients of the endowed scholarship named in Coach Hap Hudson's honor. 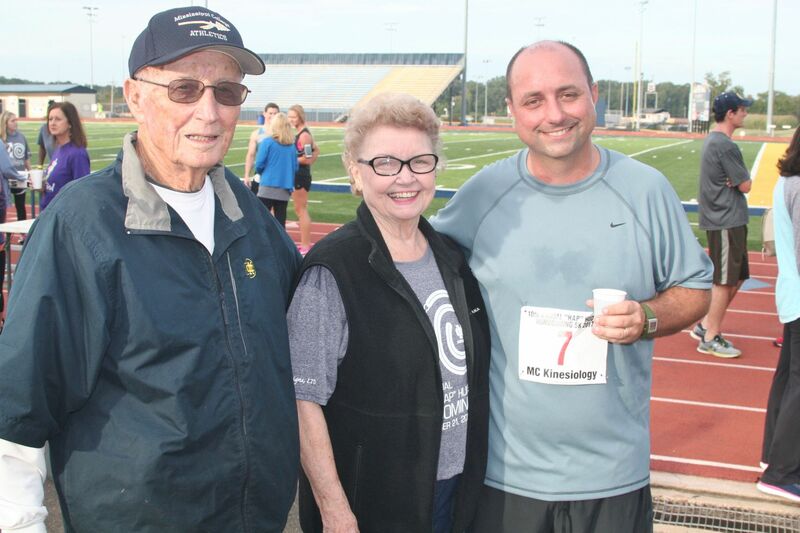 The course takes participants through the Mississippi College campus, winds around historic downtown Clinton and ends on the Robinson Hale Stadium track. Course will close at 9am, or shortly thereafter. 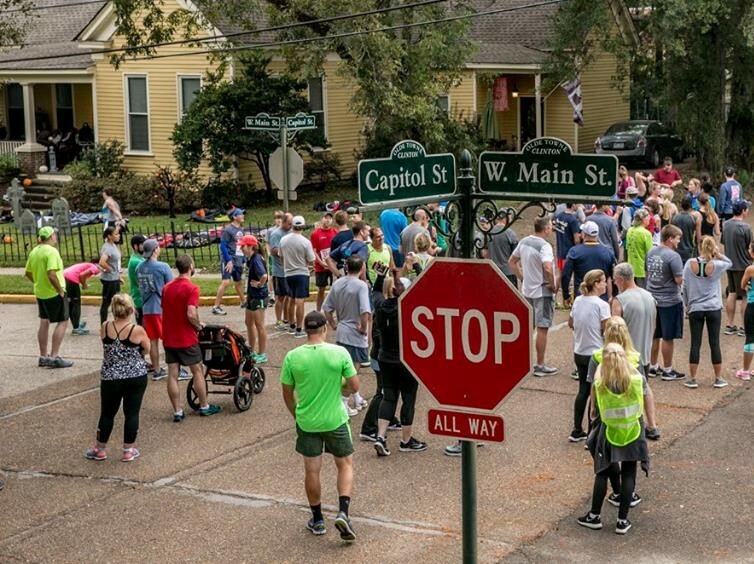 The course is scenic, as it winds through Olde Towne Clinton, a mix of flats and hills, pavement and brick streets. Plan to arrive by 7:30, for last minute instructions and preparation for the 8am start. Parking is available next to the stadium, as well as near Cockroft Hall. 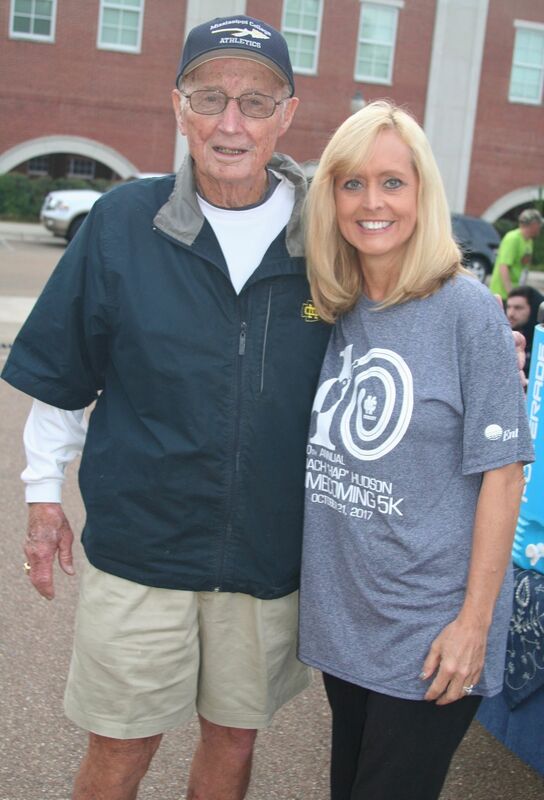 Historical temps on this day are High76/Low47. 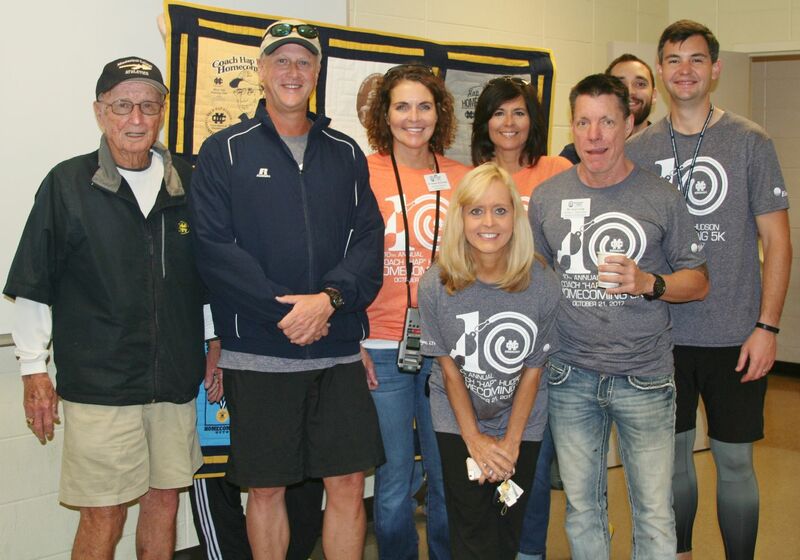 Age group awards will be given at the post run party and we will have food and drink for all participants!